On 16 January 2019 the inflation figures for December 2018 were announced by the Office for National Statistics. The Retail Prices Index (RPI) is 2.7% (down from 3.2% in November 2018) and the Consumer Prices Index (CPI) was 2.1% (down from 2.3% in November 2018). Under the Rules of the BBC Pension Scheme pension increases are based on the December RPI and CPI figures with the increase taking effect from the following 1 April. This year inflation has been within the guaranteed increases provided for under the Rules of the Scheme. 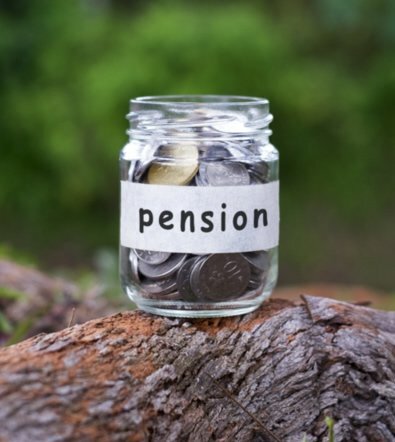 Therefore, under the Rules of the Scheme Old, New and CAB 2006 Benefit Members are likely to receive an increase to their pensions next April of 2.7%, whilst CAB 2011 Members are likely to receive an increase of 2.1%. No increase will be awarded on any previous pension exchanged for a higher level pension as a result of the Pension Increase Exchange (PIE) exercise.